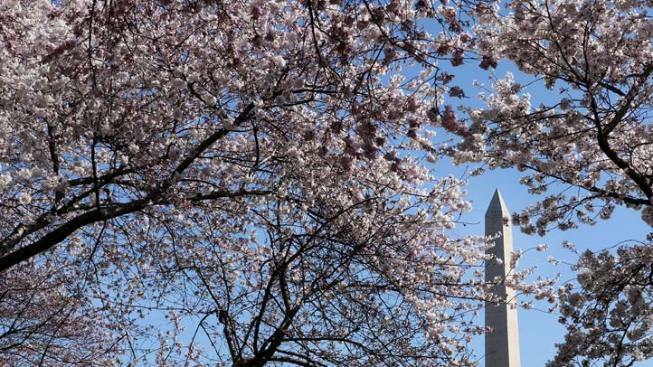 OK, we're only a few days into autumn -- but we're already learning about big plans in the works for next spring's National Cherry Blossom Festival. First Lady Michelle Obama will serve as the event's honorary chair. 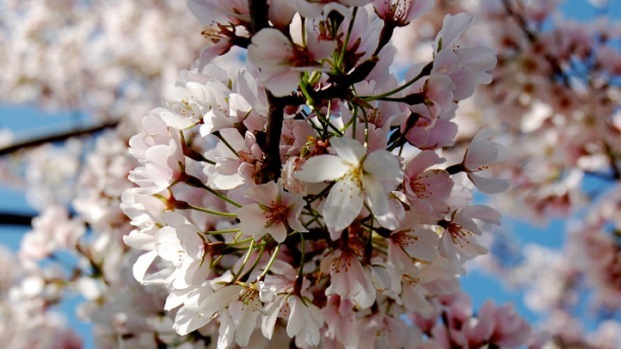 The event commemorates Japan's gift to Washington of 3,000 cherry trees back in 1912 -- which means next year will mark the centennial. 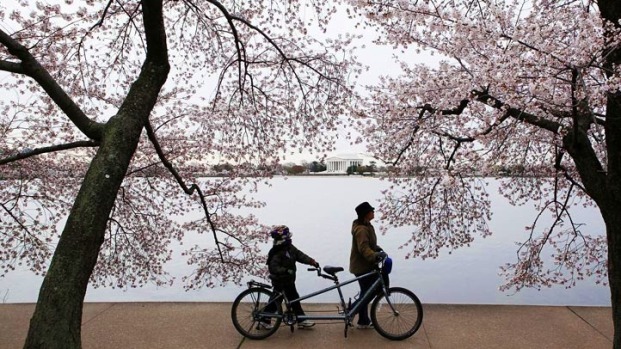 The 2012 National Cherry Blossom Festival will kick off March 20 will be expanded to five weeks of celebrations instead of the usual two. The event will run through April 27. Even your mail is getting into the festivities -- the U.S. Postal Service has created a cherry blossom centennial stamp to be issued in March 2012. Officials also are planning a "City in Bloom'' campaign for businesses to join the festival with decorations and lighting.